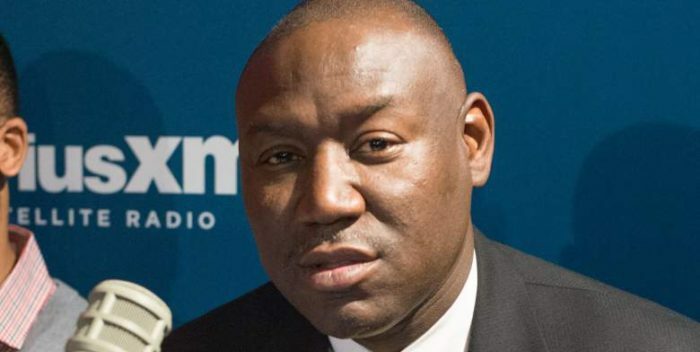 New York, NY (June 5, 2018) – Yesterday (6/4/18) was the world premiere of TV One’s Evidence of Innocence with Attorney, Benjamin Crump. 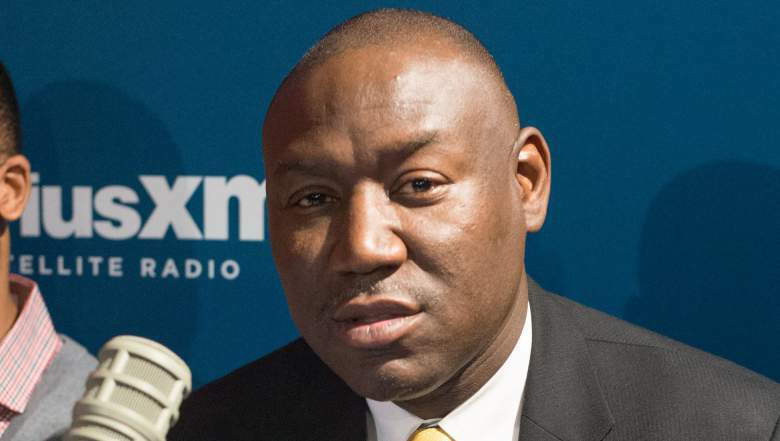 Crump is widely known for working on the civil suit for the parents of Trayvon Martin, amongst other high level cases that plague the African American community. 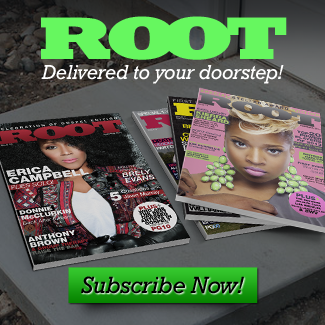 Root’s Editor-In-Chief, Hasan James, got a chance to speak with Crump about an array of issues like police brutality, the Trayvon Martin case, Philander Castille and more. Listen Up to FULL interview above! About Evidence of Innocence: Hosted by noted civil rights attorney Benjamin Crump, Evidence of Innocence is a limited, 4-part social justice documentary series profiling the unbelievable true stories of individuals who were convicted of crimes they didn’t commit. But through their never-say-die attitude, these real-life heroes successfully fought to have their guilty verdicts overturned and won back the freedom that was wrongfully taken. But their courtroom victories are just the beginning; the lives these heroes now lead following their release proves that it is possible to not only survive but thrive after being convicted of crimes they didn’t commit. They’ve gone on to become husbands, fathers, business leaders, and champions of those who remain falsely imprisoned. By profiling these incredible stories of courage and triumph, Evidence of Innocence demonstrates the redemptive power of hope and faith. How would you survive inside the justice system if you were convicted of a crime that you did not commit? 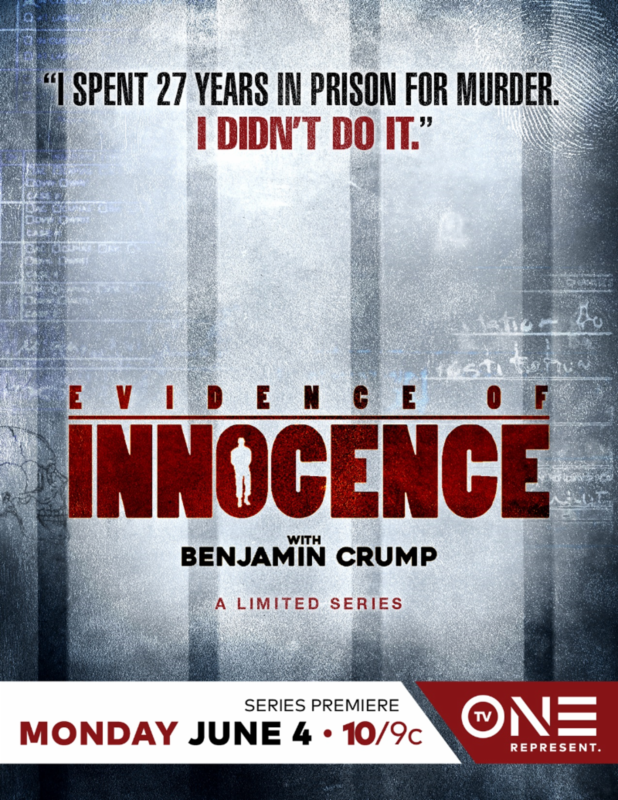 TV One’s EVIDENCE OF INNOCENCE spotlights the unbelievable true stories of four people who endured this life-altering nightmare–innocent of crimes for which they were arrested and ultimately imprisoned. Premiering Monday, June 4 at 10/9c PM on TV One and hosted by acclaimed civil rights attorney Benjamin Crump, each one-hour episode of Evidence of Innocencefocuses on one wrongfully convicted man or woman – Lisa Roberts, Richard Miles, Melonie Ware and Mark Schand – each faced with the enormous challenge of maintaining faith while awaiting the opportunity to prove their innocence.